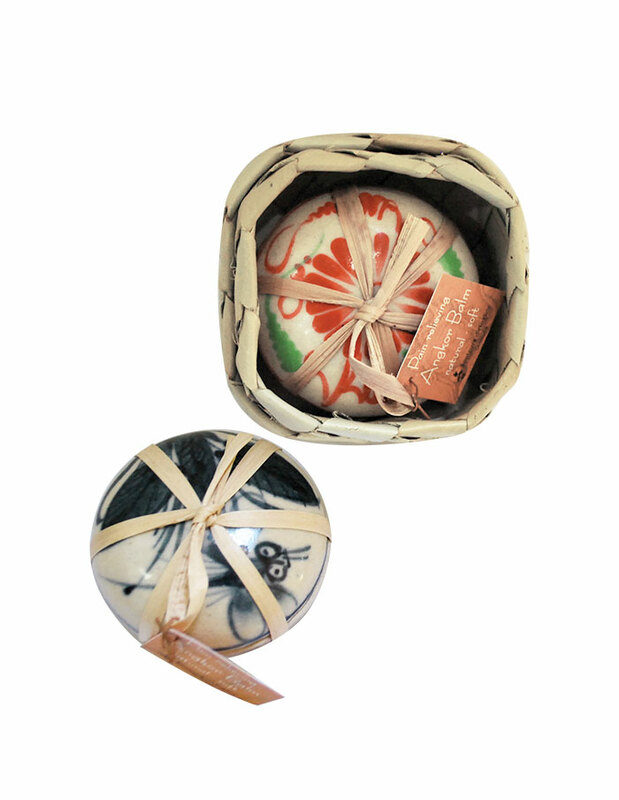 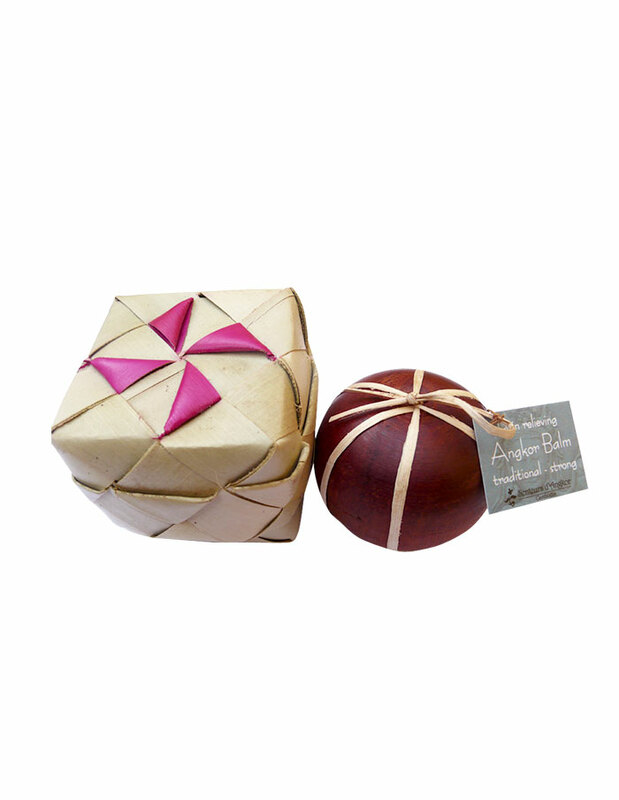 View basket “Angkor balm (strong) in wood box” has been added to your basket. 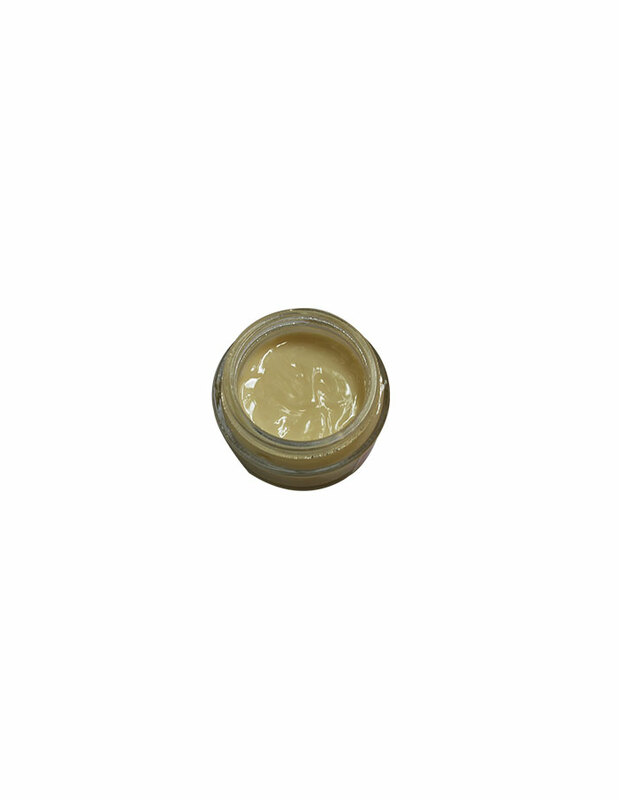 This balm is a balm traditionally used for relief of headaches, backaches, stuffy nose, insect bites, muscular aches and stomach pains. 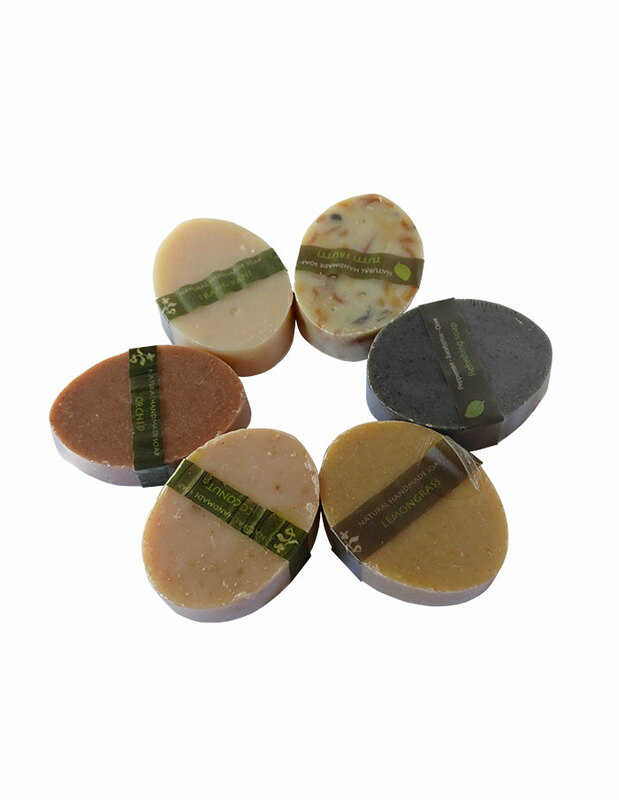 Ingredients: coconut oil, rice bran oil, beeswax, camphor powder, stearic acid, menthol crystal, cajeput oil, methyl salicylate, peppermint essential oil, cassia oil and clove essential oil extra.